With a daddy who studied French at length and received his Bachelor’s degree in the language, all of my kids are fascinated with the French language and thrill in learning a new phrase to greet him when he arrives home from work. When a review opportunity with Armfield Academic Press came up, Liberty was excited to review their self-paced book Getting Started with French to add a bit more to her limited knowledge of the language. Liberty is 13 and in eighth grade and was able to use Getting Started with French primarily on her own. Getting Started with French is a softcover non-consumable text of nearly 300 pages with 172 short lessons to be done one per day. There are pronunciation helps in mp3 form audio and author commentary on the website for her to use as well. 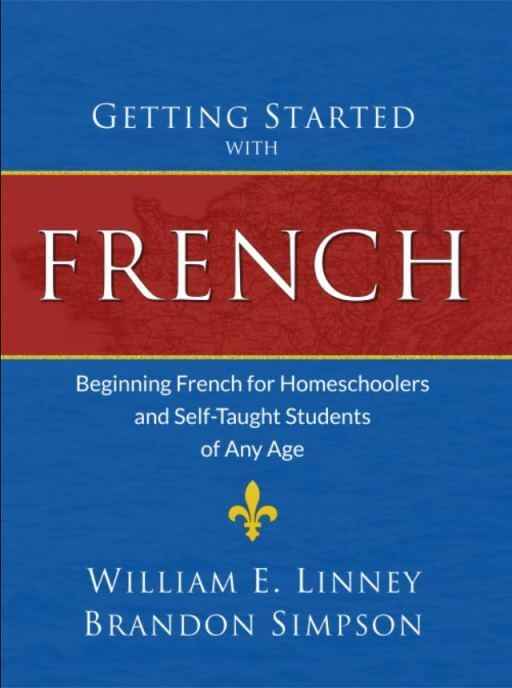 Getting Started with French is “Beginning French for Homeschoolers and Self-Taught Students of Any Age”. I was a little nervous what this meant, since learning a language without a language teacher is a pretty real struggle for the homeschooling community. (And while Daddy speaks the language, he doesn’t get to spend time in our homeschool day with us. Work calls!) It started easy with completely doable short lessons that never overwhelmed. I can see this working for “Any Age” as stated – though my younger ones might have needed more help in understanding and not been able to work on their own. 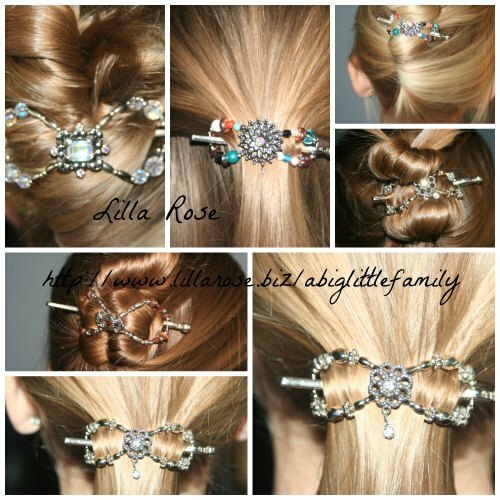 Since the book is non-consumable, I should be able to do this with Liberty’s siblings down the road as well. The answers are in the back of the text so Liberty could check her answers on her own, or I could work on it with her and look in the back to be sure we were right. We’re impressed! This certainly isn’t one of the complete immersion programs that throws you in at overwhelming speed and you learn a ton. (But your head spins with those! This never does that!) It is a great introduction that was gentle enough to keep her happy with her learning and never dreading it, with each lesson taking just a couple minutes. It’s giving her a great beginning – and if she ever jumps into a bigger program, she’s had a great foundation learning the fundamentals and a beginning of understanding of the language. The 172 lessons should be finished in one school year without issue, and then we’ll have to decide where to go from there. Getting Started with French got started with Getting Started with Latin. Next came Getting Started with Spanish, then French, and coming soon is Getting Started with Russian. I can only assume each is as gentle as the others, providing a great way to introduce your student to a new language. Armfield Academic Press has worked hard to make a very affordable option to systematically begin to learn a foreign language! Getting Started with French retails for about $22, or about $10 if you get it in an eBook format. Ordering options are listed on their website. You can find Getting Started with French on Facebook. Fifty reviewers received this text to try out with our students of varying ages. Check out the more reviews on the Old Schoolhouse Homeschool Review Crew Blog!